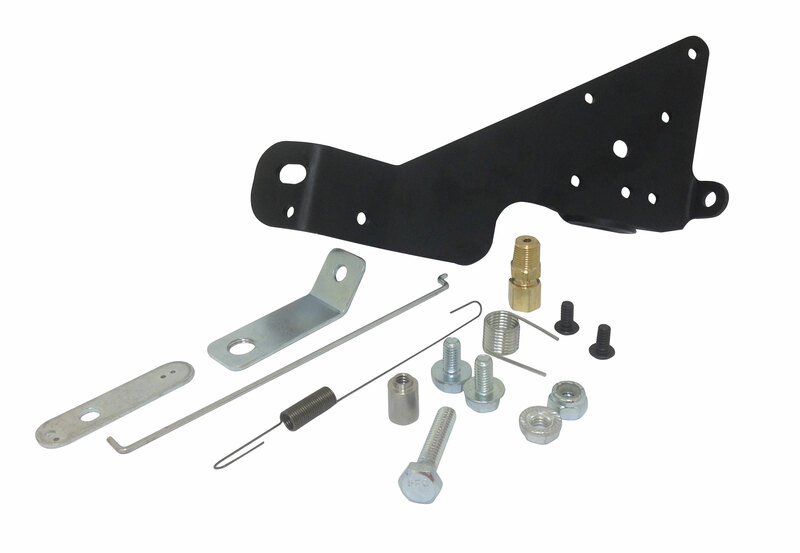 Q: Will this half clone plate/throttle station fit a DuroMax 7 hp engine ? A: Duramax appears to be a Honda clone, so this throttle station should bolt up without issue. Q: are there instructions on how to install this on a predator 212cc hemi?